Beautiful quilts and the last one the quilting caught my eye,spectacular quilting!! I followed your FB page! 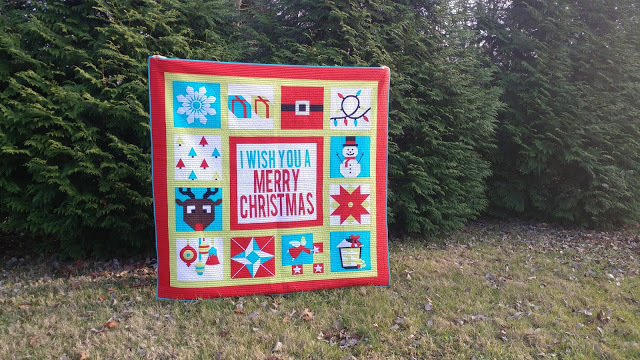 Another beautiful quilt Kelly! I admire those who can use only their stash! 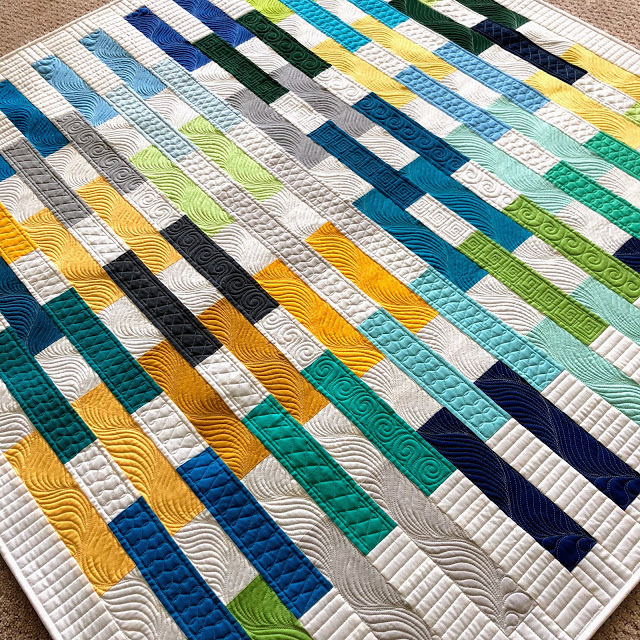 I love this quilt and I can't wait until your book is released. Is Merry Go Round a new pattern? 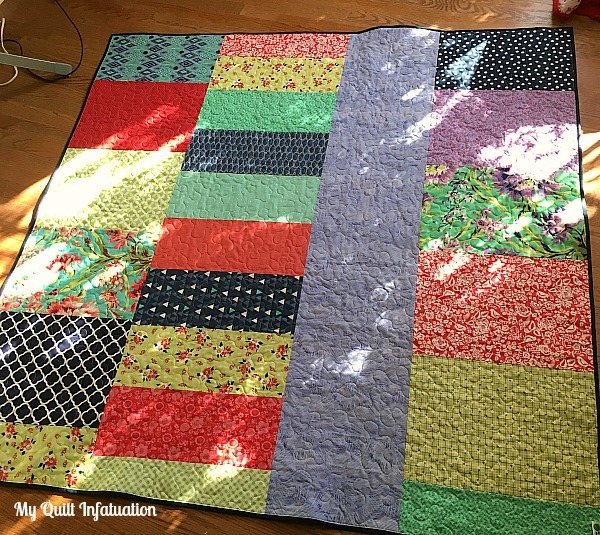 Thank you for featuring my quilt again! It's always such a thrill to see that. I can't wait to see more details of your new book! 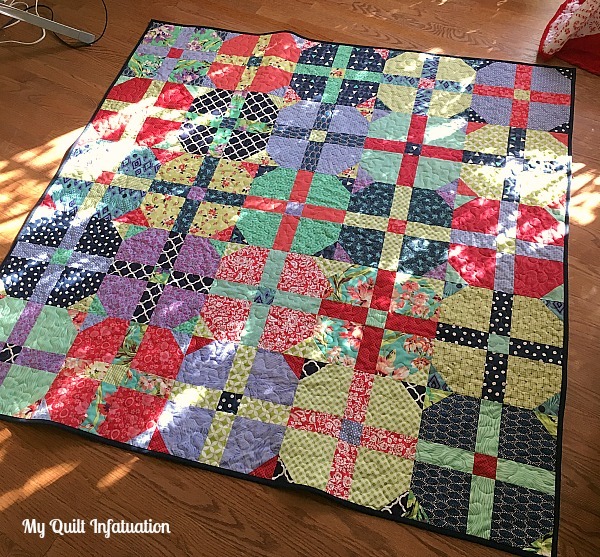 I totally understand the frustrations of having a beautiful quilt and the photo not doing it justice, happens to me all the time too! But your photos do look beautiful already. It's so hard to get good photos this time of year. Can't wait for spring!! 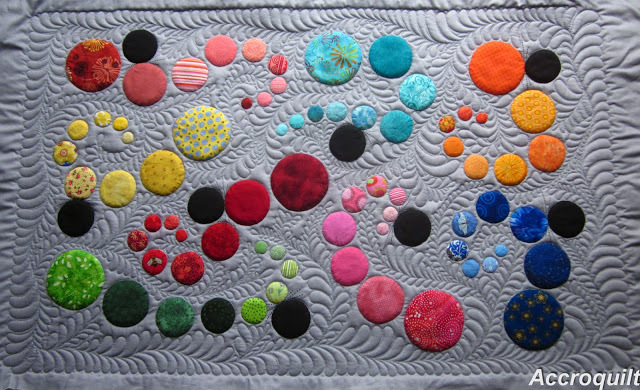 What a colourful quilt, Kelly! Thank you for hosting this year!